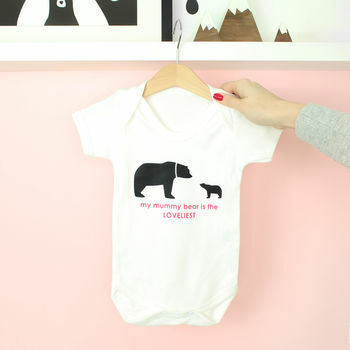 This adorable baby grow makes the perfect gift for new borns. 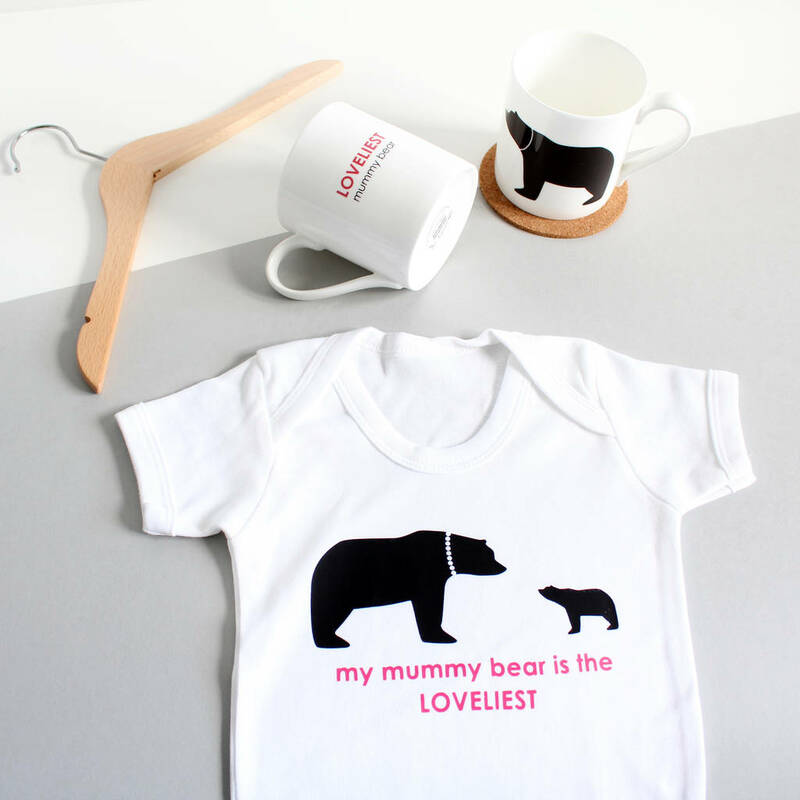 This gorgeous baby grow makes the perfect present for mummy's with little baby bears, be it a first Mother's Day or a mummy with a new baby (or expecting) whatever the occassion let them know what a lovely mother you think they are. It is sure to make them smile A LOT! 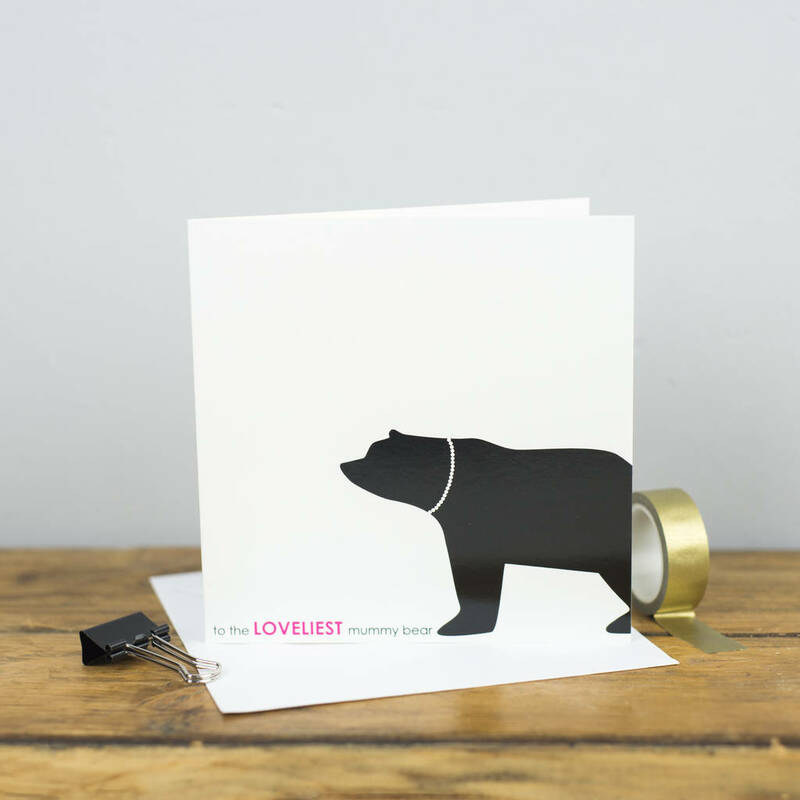 The grow is perfect for baby showers or loveliest mummys to be as it is a unisex design. white grows are 100% Cotton.